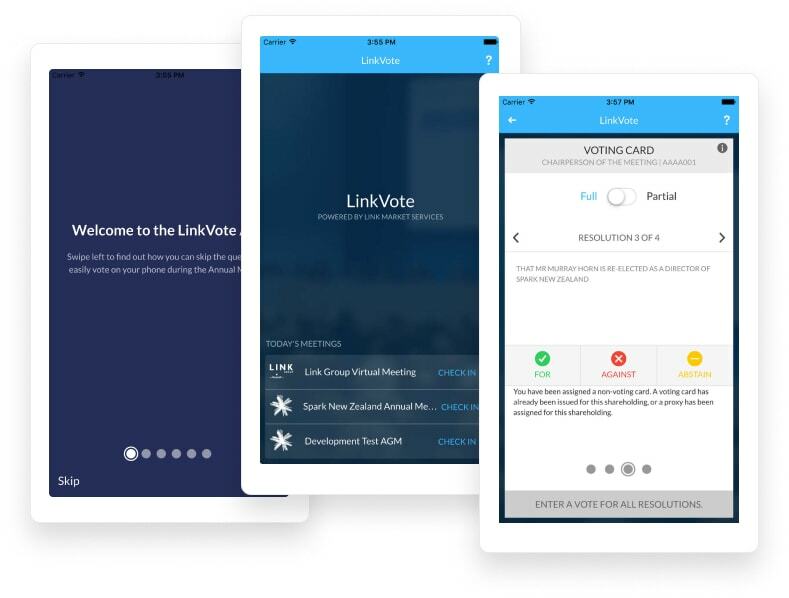 An innovative digital platform build for Link Market Services that allows anyone to take part in an Annual General Meeting straight from their mobile device. Webscope did a fantastic job of interpreting our brand and bringing it to life on our website. The feedback that we have had from our stakeholders has been phenomenal. The website is performing well - the analytics are impressive, within a short period of time of the site launch. 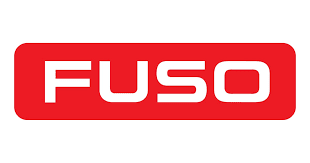 What we found was that Webscope spent a lot of time up front to really get a feel for the business, what we were actually trying to achieve and then delivered that back to us prior to any work being commenced. Webscope deliver websites, however they are more about understanding how to communicate your “Why” and develop your brand and execute to customers. When we approached Webscope we had almost given up hope of making it happen. However they delivered an outstanding result. They were honest with us about what they could achieve, managed our expectations and delivered everything they said they would. They gave great feedback and prompt support. I would recommend Webscope as a development agency, they have great ideas on bringing your content to life in simple ways and their project management tools, skills and reliability mean you’ll be able launch an effective website on time and to budget. The best part about working with you guys is the team atmosphere, the openness and authenticity. What really surprised me was the creative thinking and innovation you contributed to the product itself. You were thinking about my stuff when you were not on the clock and this was amazing. We were pleasantly surprised by the depth of knowledge Webscope had to offer in terms of website strategy. 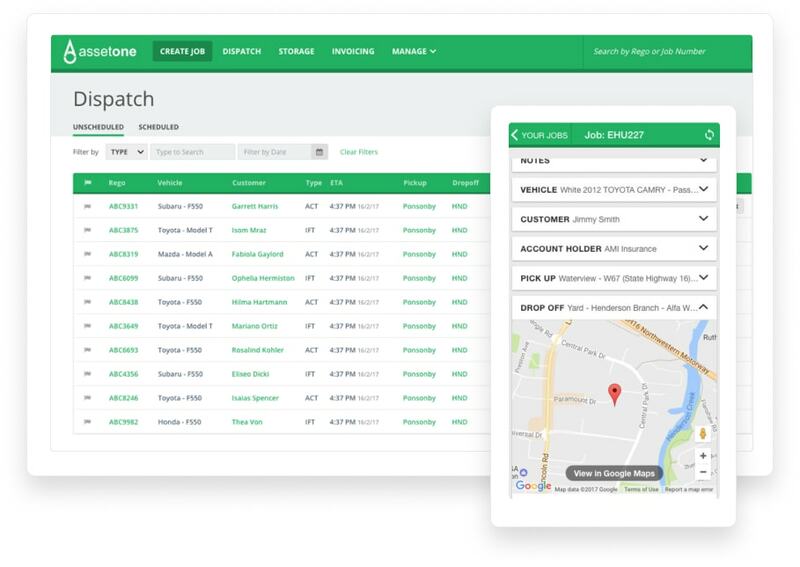 Their customer journey and usability insights were priceless, leading us to feel confident in our website and the development journey. If you're struggling with paper-based systems or off-the-shelf CRMs and ERPs aren't working, this is the solution for you. 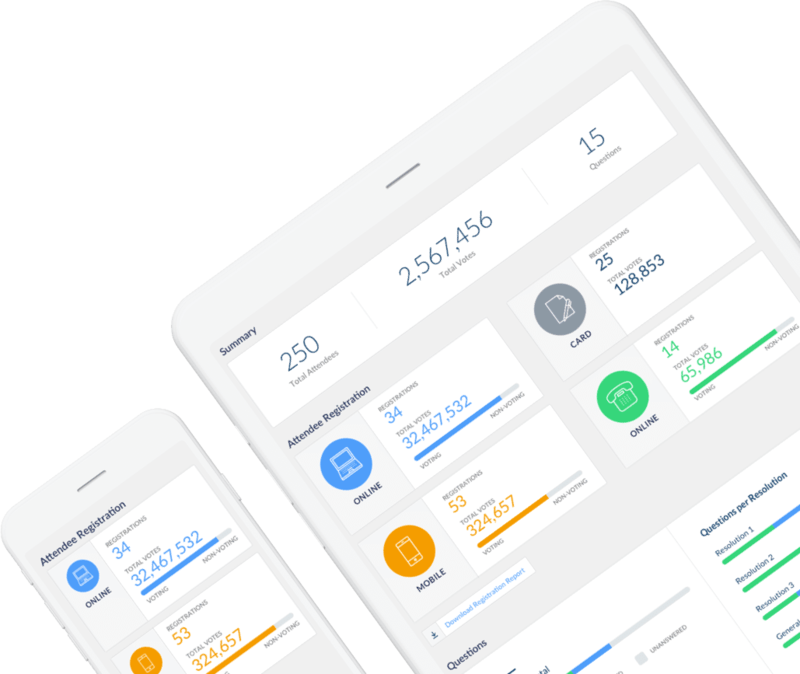 We turn inefficient, manual business processes and unconnected systems into digital products that increase effectiveness, visibility and profitibility. If you're struggling to green light an idea or get a new product to market, this is the solution for you. We turn business opportunities into realised products that create happy customers and a return on investment.